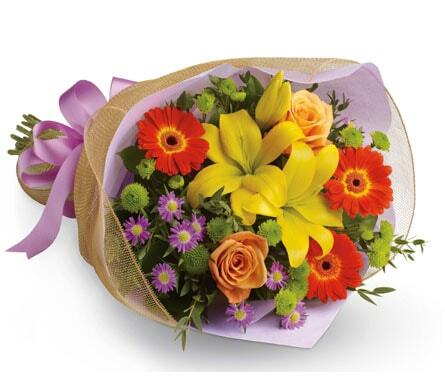 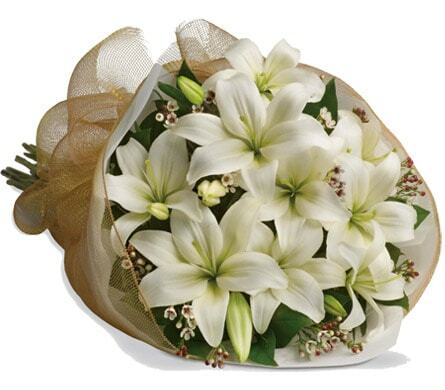 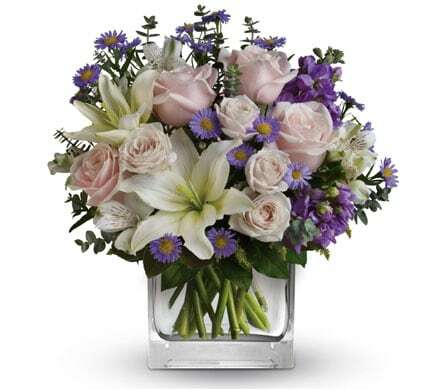 Send your warm wishes for the new born baby boy or girl with the fresh fragrance and elegance of flowers. 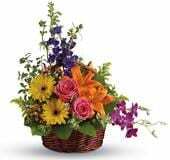 Valley Floral Boutique have a collection of floral recipes that will express your sweet thoughts on this memorable occasion. 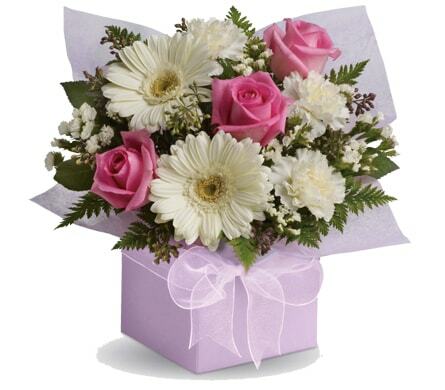 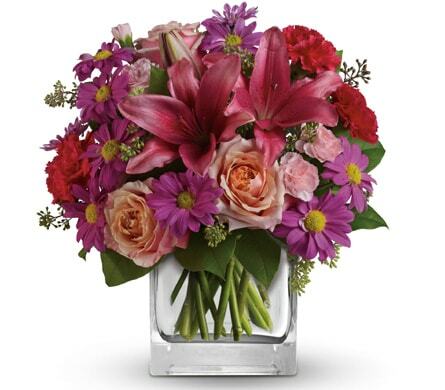 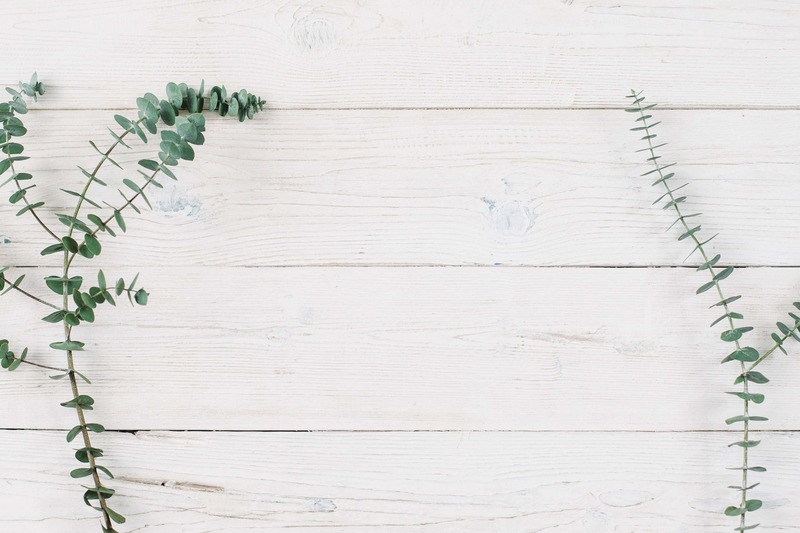 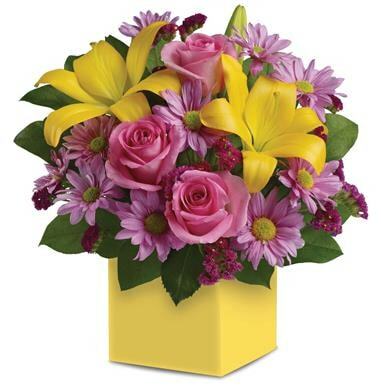 We can deliver a pink, blue or neutral flower bouquet or arrangement of your choice to Lenah Valley, Tasmania or nationwide and ensure the overjoyed parents are feeling the love with your flower delivery.